Bali is one of the islands to go for beautiful beaches and sunset. 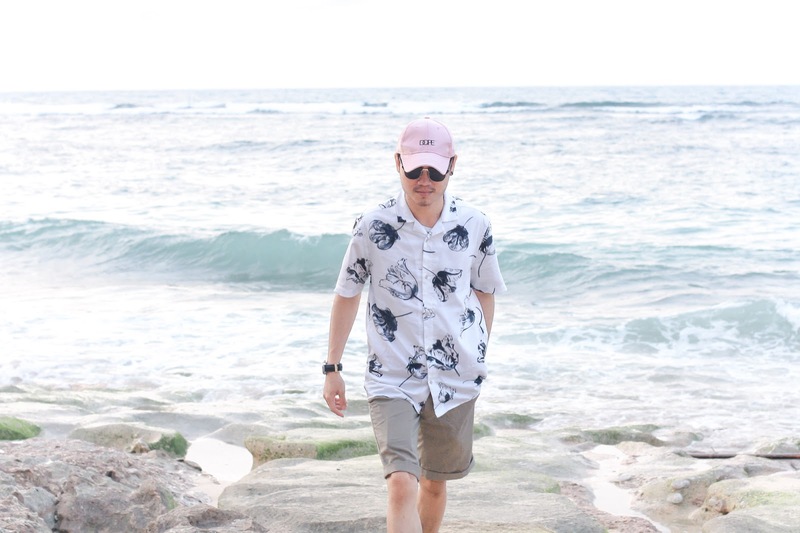 More well known beaches to the tourists are those like Seminyak, Kuta, or Canggu, but actually there are more beaches to be explored. 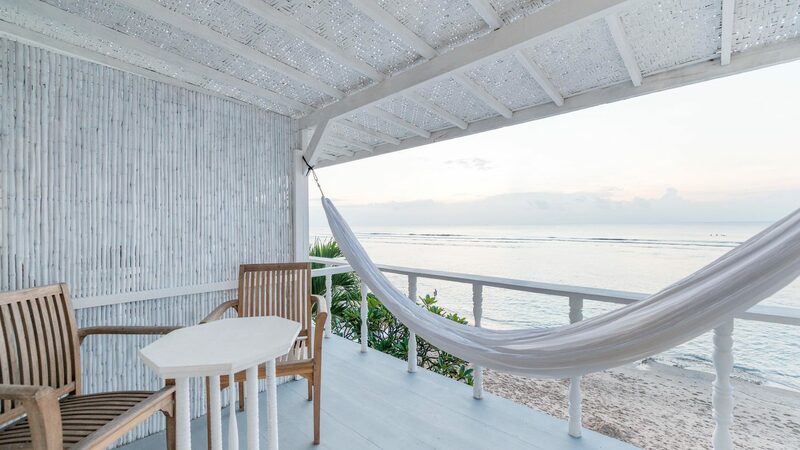 For example, the beaches stretches at Southern part of Bali, or known as the Bukit peninsula, made of white sandy beaches as well as tertiary limestone ocean floors and stunning views over the cliff. 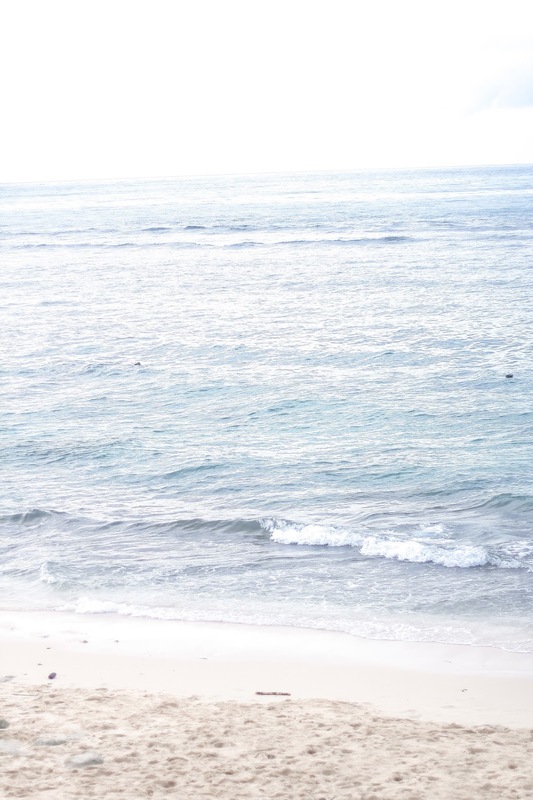 Some of the beaches are of course the popular Uluwatu, others include Bingin, Balangan, Dreamland. In this post, I would love to talk a bit about Bingin and what can you find in the area. Most people come to Bingin for surfing, as the waves are great for surfers alike. Other people, like me perhaps, choose to chill and play along the beach. We had an hour drive from Seminyak area (Bali was not in its peak traffic in January when we were there.) We had to park the car nearby the beach, and walked down the small path and took some stairs down to the beach area. The path itself is not well lit at night. Here's some of my reccommendations in Bingin Area. Most probably my favourite eateries in Bingin, serving refreshing juices as well as healthy bowl. 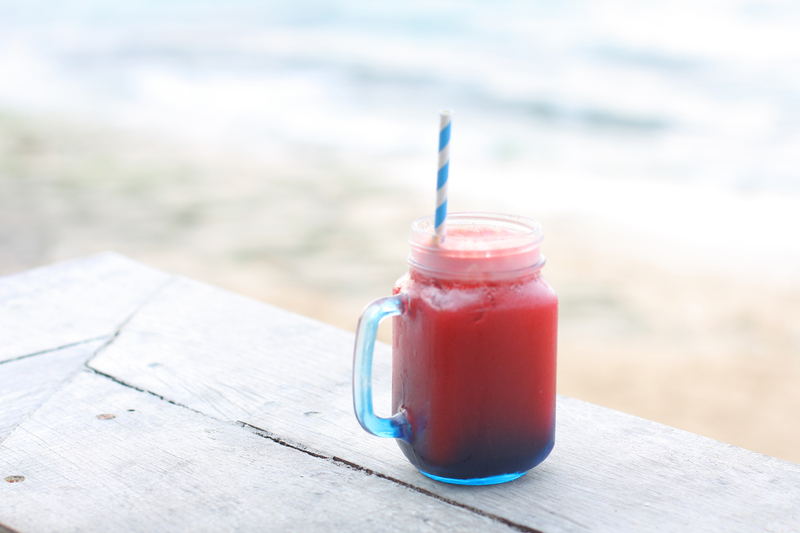 With beachfront location, you can enjoy the sunset while having your refreshment! 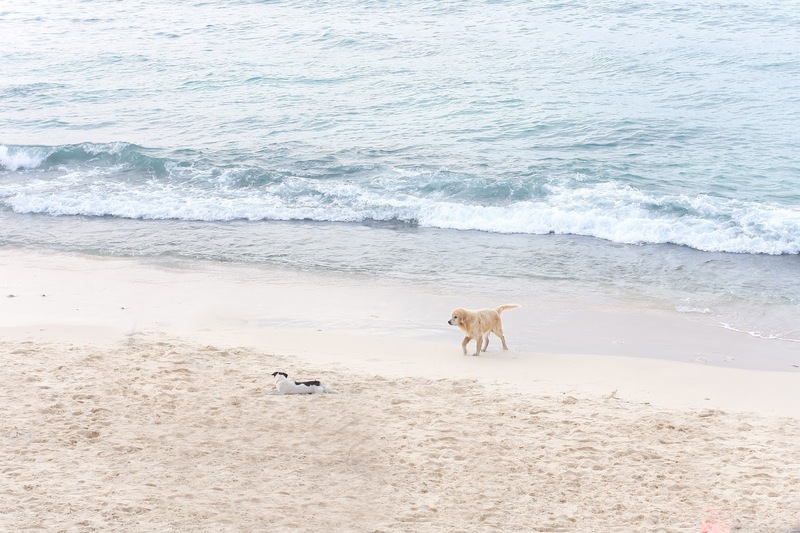 Look out for the instagram famous Bima, a golden retriever dog, often lazying on the sand. He is very friendly! Comprises of eight different themed suites, The Temple Lodge is well known for a quality stay perched at the edge of the cliff. With restaurant in the same premise, you can ensure having sunset without even stepping out of The Temple Lodge. Cashew Tree is a family friendly local eating house that serves both your favourite indonesian cusine as well as delicious salad and fruit bowls. Located near the beach, this is a go to place to find lovely food while letting your children play. Amazing pics! This place looks like a dream come true! Oh wow, what a dreamy stay! 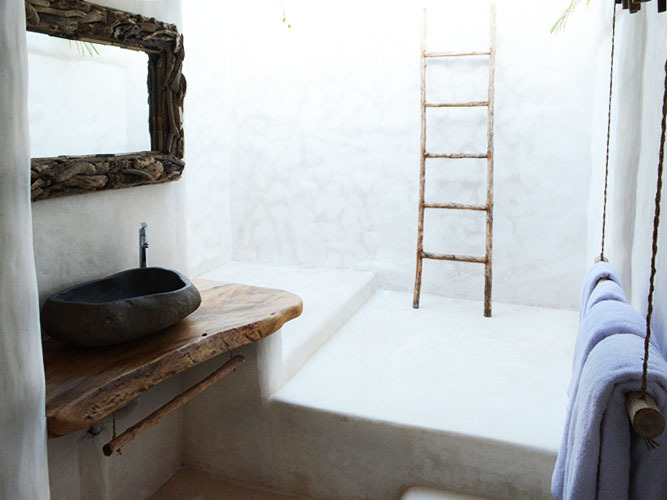 I love how bright and fresh your photography is, and I don't think I'll ever get over that shower - SO perfect! What a lovely place! Hope you had the best vacation ever. Eu nunca visitei, mas adoraria. 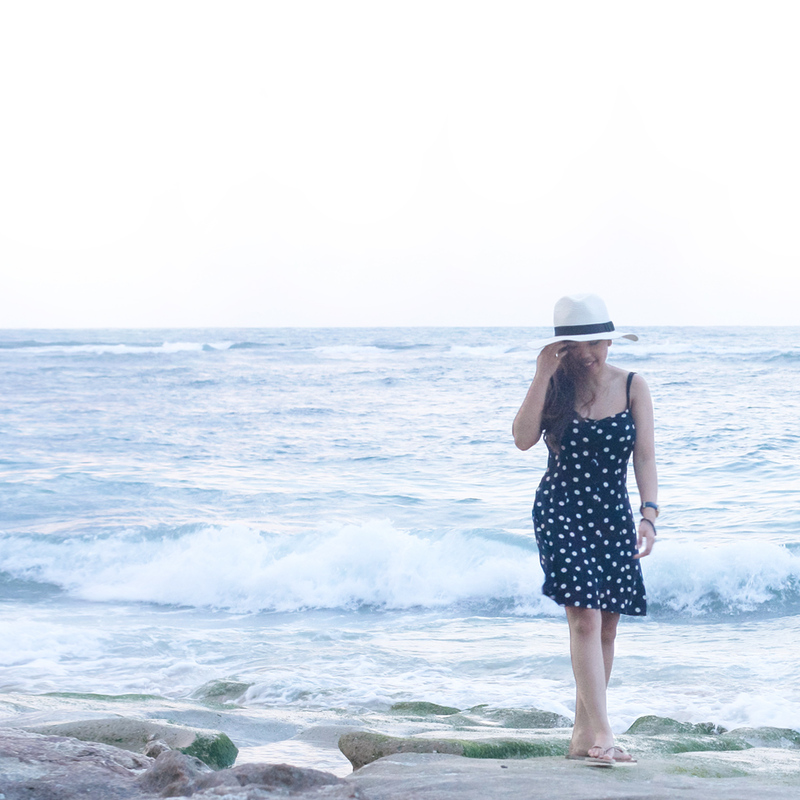 It is such a beautiful beach! I would love to go some day. I absolutely love your pictures and thank you very much for posting these recommendations! 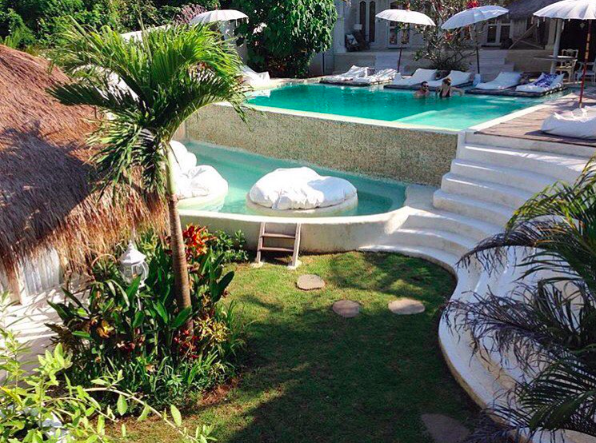 I have never been in Bali before, but I want to go so bad one day and visit it. It must be so amazing! Everything looks so good in the pictures! I can't really say what my most favourite place is so far, cause every country is beautiful in its own way and I like so many. I bet that I love Bali too! 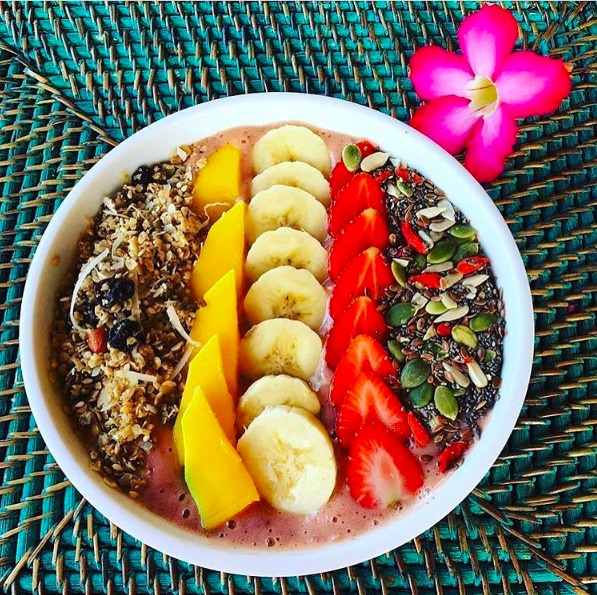 The pictures are fantastic and the juice and smoothie bowl look delicious! It must be like in paradise there! Beautiful pictures! what a lovely beach! I have never been to bali..